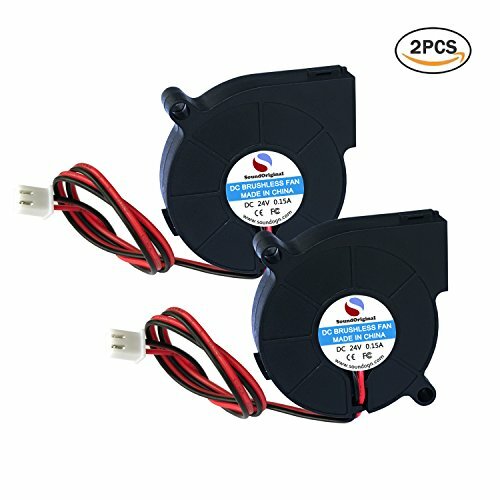 Improve air flow, cool your CPU when in use, easy thermal heat dissipation, low noise, 2-Terminals power connector, easy to install. Firstly, this product of our company are non-waterproof product, it is strictly prohibited using in the water. Secondly, product operating voltage is DC24V, prohibit overload use. Thirdly, product working environment is below zero10 Degrees Celsius to 70 Degrees Celsius Fourthly, please do not dismantle the product privately, if you have special needs, please contact us. This fan is made of special and premium materials for the Fugetek FG-637, 647 and FG-857 projectors. It is high temperature resistant and extremely durable. If you have any questions about this product by SoundOriginal, contact us by completing and submitting the form below. If you are looking for a specif part number, please include it with your message.